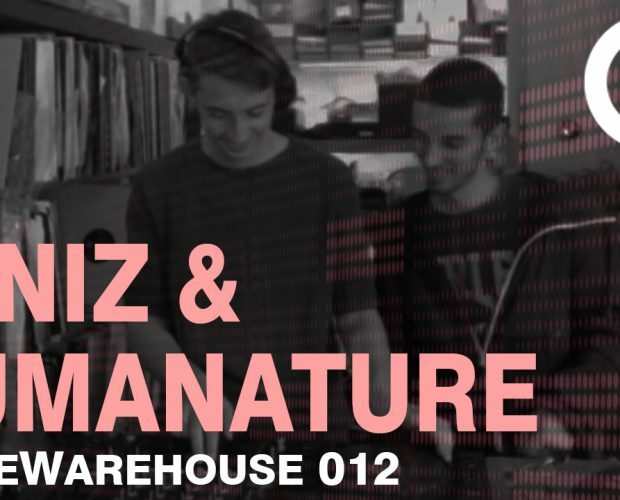 Warehouse Session #012 with Leniz & HumaNature. Welcome to the warm up livestream for our Label Night in Transport Rotterdam. 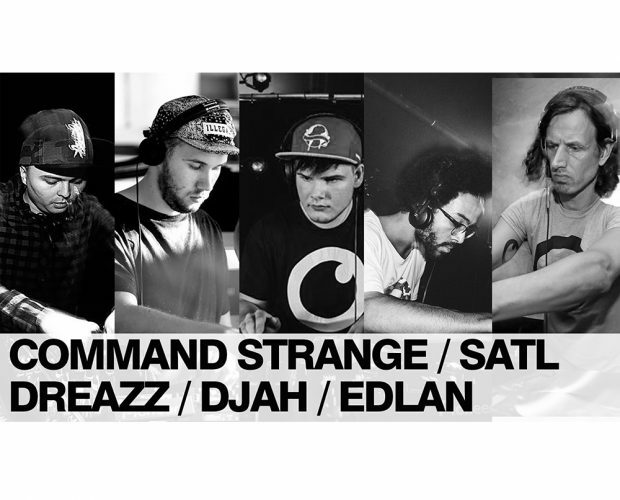 SATL, Command Strange, Djah, Edlan and bossman Dreazz putting together an awesome set to get ready for a night filled with the best liquid drum & bass @ In:Fokuz.